The last couple of months have been quiet on the medical marijuana front, and as a result it did not take much of a pot story to produce headlines at a variety of Maryland news outlets. Last Friday a town planner for the Talbot County seat of Easton announced that the site of a former tool manufacturing plant would receive local zoning approval to become a marijuana growing facility. The planner decided that growing legal pot classifies as agriculture, which is proper in all areas of the Eastern Shore town, save for the historical downtown area. Keep in mind that this facility would strictly be for growing, and would have no dispensing capability, or relationship to any potential local dispensary. 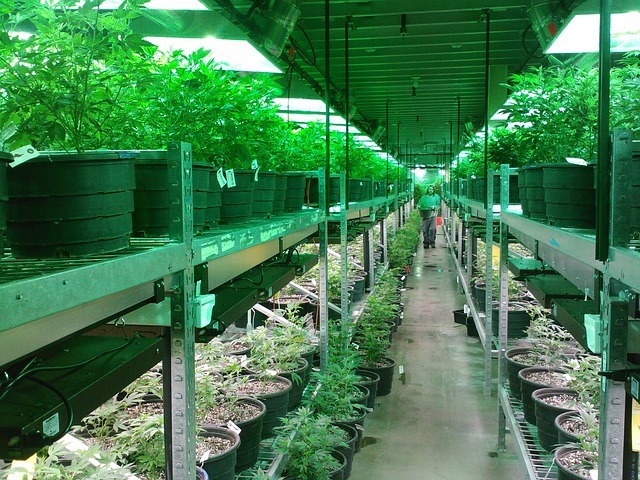 Whether this actually turns out to be a story of substance remains to be seen, as the growing company who pitched the town planner has not yet received a state license to grow medical pot. But all the downtime created by the Maryland Medical Marijuana Commission’s methodical pace has left the people and consequently the media in a jumpy mood; nearly any small development will make headlines at this point. The company who received the positive zoning decision is named CBD Wellness, and without a doubt they are hoping the site approval beefs up their grower license application. Their application will be compared against other qualified applicants in what is expected to be a highly competitive field. At this point the state is keen on issuing just 15 growers licenses, which will be approved based on a weighted grading system. The applications will be weighted 20% each on operational factors (including laboratory operations, processing, and packaging) and safety and security factors. The committee will assign 15% of the applications value to experience and knowledge of agriculture and horticulture, and 15% to production control factors such as quality control and inventory plans. The final two factors will also weigh 15%, each and will consist of business development plans and then a catchall additional factors category. The catchall will consider whether the owners and investors are Maryland residents, and whether they are financially sound. The MMCC regulations will probably become final within the next couple of months, as the public will be able to comment on the draft regulations until the end of July. Once the regulations become final the committee will be faced with the difficult task of choosing the best candidates for the limited number of grower and distributor licenses. Despite the high application fees- $6,000 to grow and $5,000 to dispense, and yearly fees- $125,000 to grow and $40,000 to dispense, the potential profits from involvement in medical marijuana are enough to attract numerous candidates. Naturally, with the amount of money at stake for potential investors this process will not be without its share of tension. And if there is tension, you can be sure the media outlets will be quick to publish its share of headlines to stir the pot. One can only hope that the licensing stage will progress smoothly enough as to not delay the availability of medical marijuana. 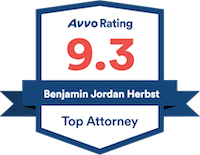 Benjamin Herbst is a criminal defense attorney who handles cases in all Maryland state and federal jurisdictions. Contact Benjamin at 410-207-2598 for a free consultation anytime. Medical Marijuana Factory One Step Closer in Easton, wboc.com.